Many people are scared of starting an online business because of the startup costs and the hassles of running a small business in a country like India. Starting a dropshipping business is a great first step into entrepreneurship. You’ll be able to sell products to customers, set your own product prices and market your very own brand. You don’t even need to pay for inventory until it’s sold to an actual customer. In this article, we’re going to teach you how to start your own dropshipping business. 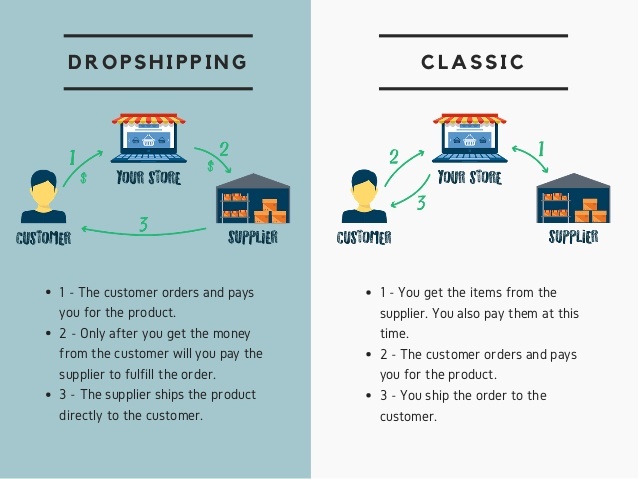 This will cover what a dropshipping business is all about, the difference between a drop shipping business model and traditional e-commerce model, pros and cons of starting a dropshipping business and also a step by step guide on how to get started. Dropshipping is a type of business model which enables a business to operate without maintaining inventory, owning a warehouse to store their products or even having to ship their products to their customers themselves. 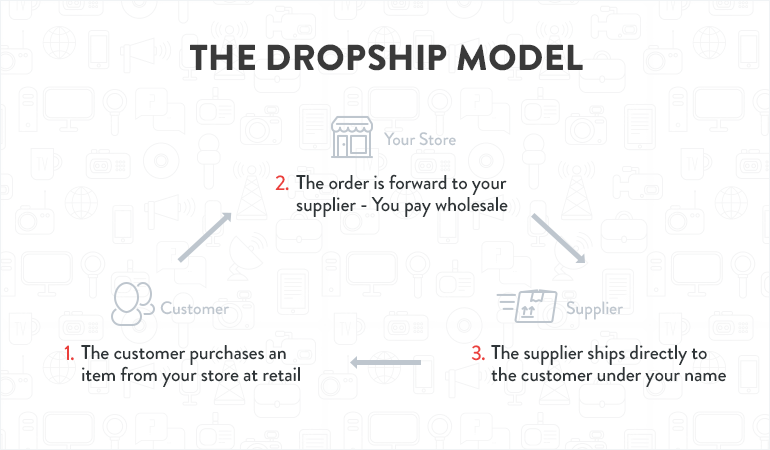 The Dropship Model (Source: www.salehoo.com). Also Read: How To Make Money With Affiliate Marketing Programs In India. The biggest difference between dropshipping and the standard retail model is that the selling merchant doesn’t stock or own their own inventory. Instead, the merchant purchases inventory as needed from a third party usually a wholesaler or manufacturer to fulfill customer orders. Drop-shipping has the advantage of requiring a smaller cash investment up front. With the standard retail or e-commerce model, you do need to invest more cash up front. Your reward, however, is higher profit margins. Difference between dropshipping and standard retail model. How To Start A Dropshipping Business. Picking a niche you fully understand will give you some additional advantages over your competitors. Without any knowledge about the niche you choose, you won’t have the ability to pick up on anything fishy about the quality of the products, the process, the pricing, or anything related. The niche you select needs to be laser-focused and something you are genuinely interested in. A product range that isn’t focused will be difficult to market. If you aren’t passionate about the niche you select, you will be more apt to become discouraged, because it takes a lot of work to successfully scale a drop shipping business. Also Read: 15 Most Profitable Small Business Ideas In India For 2019. Step 2: Find a supplier. Doing business with the wrong supplier can ruin your business, so it’s important that you don’t rush this step. Conduct proper due diligence. Most drop shipping suppliers that are good for Indian businesses are located overseas (mostly China). Alibaba has become one of the largest online resources to identify and communicate with potential manufacturers and suppliers. Make sure to ask a lot of questions and learn what their production capabilities are in the event that your business grows exponentially. You want to be certain they have the ability to scale with you. Step 3: Choose your platform. In this case, see your platform as your online store. When starting a dropshipping business, you can either decide to set up your own e-commerce store or sell on popular e-commerce platforms in India (eg. Flipkart & Amazon) that allows other merchants to sell on their platform. 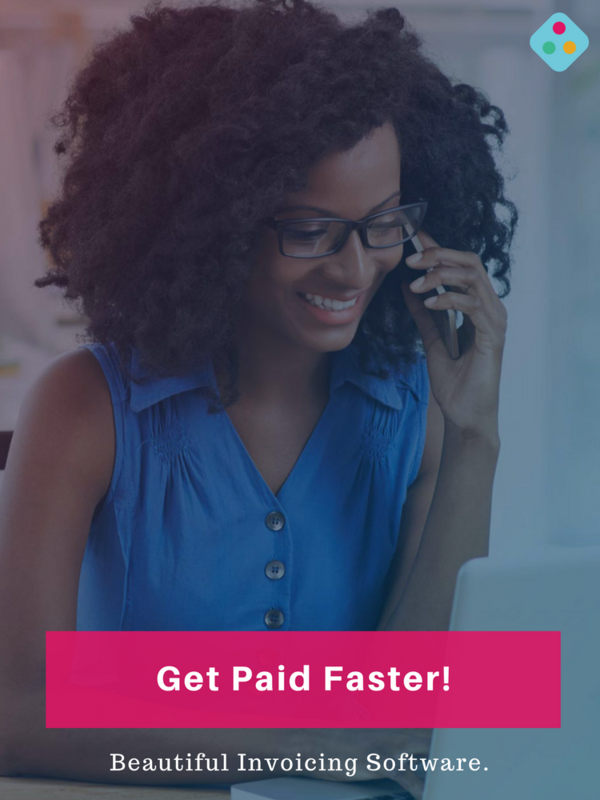 It’s recommended that you start with the seconds alternative because they take care of so many problems of running an e-commerce business that you may not have the resources to handle. As your business scale, you can then consider launching your own e-commerce website. There is this popular quote in business that says “Nothing happens until someone sells something”. The major purpose of venturing into a dropshipping business is to sell something and this can only be achieved by constantly looking for innovative and less cost-effective ways to promote your business. Having a great product and a website is great, but without customers looking to buy, you don’t have a business. Don’t overlook the importance of using digital marketing to grow your customer base. This can be done by running targeted ads on Facebook & Instagram, using SEO to optimise for certain keywords on search engines like Google and many more growth hacking tactics you can use. Step 5: Get your finances in order. One common mistake entrepreneurs make when starting a business is not taking financial management seriously. Every money making business need to always look out for financial loopholes that can ruin the business and prevent such from happening. 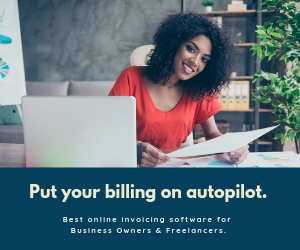 Financial activities such as small business accounting, tax remittance, payroll management and invoicing should be taken seriously from day one. You should also learn to keep your business and personal finances separate as much as possible. Also Read: Top 10 Free Business Listing Websites In India. Just like starting any new business, there are some pros and cons to starting a dropshipping business. 1. Low investment: One of the biggest advantages of dropshipping is that you can launch your own online store without having to sink hundreds or thousands of dollars into inventory. 2. Easy to start: Other than finding a supplier and setting up your online store, running an e-commerce business is easier to start and run when you aren’t dealing with physical inventory. 3. Low overhead: You don’t have to deal with purchasing inventory and managing or storage facility, keeping your expenses nice and low. You could run your dropshipping business from home from a laptop! 4. Location flexibility: No need for paying expensive rents, as long as you have a connection to the internet, your drop shipping business can be run from just about anywhere. 5. Easy to scale: By leveraging drop shipping suppliers, the majority of the work will be borne by the suppliers, allowing you easier expansion and scaling with less work. 1. Low margins: The biggest disadvantage of operating in a highly competitive dropshipping market means lower margins. Because it’s so easy to get started with low overhead costs, many merchants will start their store with super low prices in an attempt to quickly grow revenue. 2. Shipping and returns: If you’re using more than one supplier, as many drop shippers do, this can complicate your shipping costs as they can vary from supplier to supplier. You also lose control over shipping quality and speed. Drop shipping is an extremely popular business model for new entrepreneurs in India. Since you don’t need to stock or handle the items you are selling, it’s very easy for new competitions to popup. The above guide will help you to know the necessary steps you need to launch your own dropshipping business from scratch but to be extremely successful, you need to constantly innovate in your varieties of products, pricing, marketing and methods of delivery.